South Africa has opted to promote voluntary male medical circumcision (VMMC) as part of the package of HIV prevention services, although a recent UN report suggests that there has been a decline in the number of VMMC procedures performed since 2014. In order to meet the target of 80 percent coverage in relation to reducing new infections and the spread of HIV, the number of circumcisions needs to double. This requires innovative strategies that target the barrier to uptake. VMMC ambassadors play an important role in raising awareness about the procedure and its health benefits, and in encouraging the uptake of the procedure. 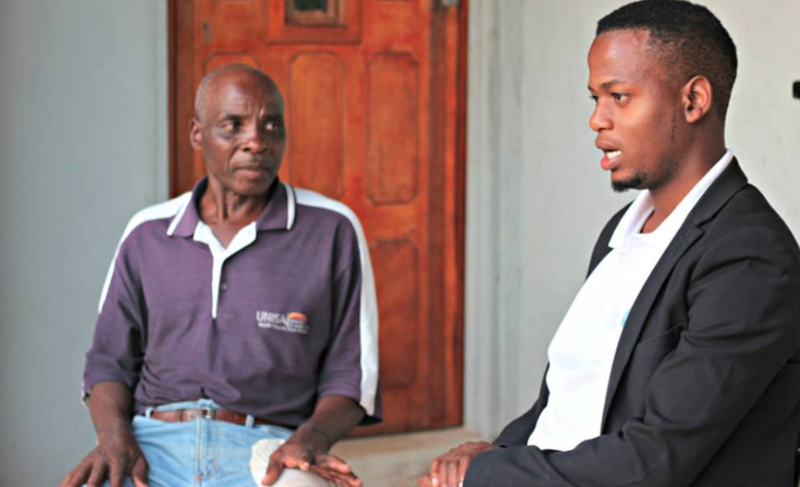 JPS Africa interviewed one such ambassador, Itumeleng Tema, a Clinical Associate, to get his insights into the challenges and opportunities within VMMC. The high adherence to the traditional practices is problematic, but not insurmountable according to Itumeleng. People are critical of both the traditional rituals as well as the medical circumcision, but for different reasons. Their concern is that the former is too dangerous, but that the latter does not provide the same rite of passage or cultural emphasis. Itumeleng believes that he and JPS Africa will be able to maintain these relationships during the next coming years to ensure that zero deaths are reported in Nkangala.